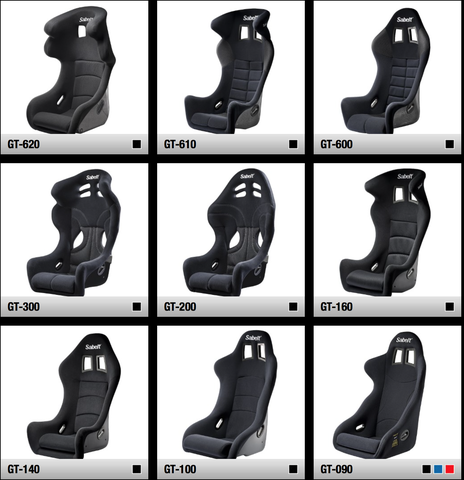 Are you in the market for a new racing seat, harness, or steering wheel for your project race car or racing team? How about purchasing a product from a safety racing brand that is trusted by some of the most well known automotive brands in the world?This safety racing brand is known as Sabelt and products are crafted in Italy. Buyers can now shop for Sabelt safety equipment at www.LuxVelocity.com. Sabelt safety equipment is available for shipment in USA and worldwide. If you are shopping for Sabelt safety products outside of the USA please contact us for a quote. We can work with you to get your product and have multiple warehouses across the USA to ship your order fast. We offer great international shipping rates on safety products from Sabelt. Buyers can search for Sabelt products via the search box or by contacting us with product questions or inquiries. Sabelt steering wheels are available in 270mm-380mm diameters and feature the finest Italian suede or smooth leather covering. With 10 styles available, there is a wide variety for drivers to choose from. Quick release, fixed, and collapsible hub kits are also available for easy mounting. Sabelt racing harnesses are available in 3,4,6 and 8 point configurations and all are FIA or ECE approved. Adjustable straps and quick-release rotating buckle make adjustments fast and easy. Made in Italy for superior quality and craftsmanship.